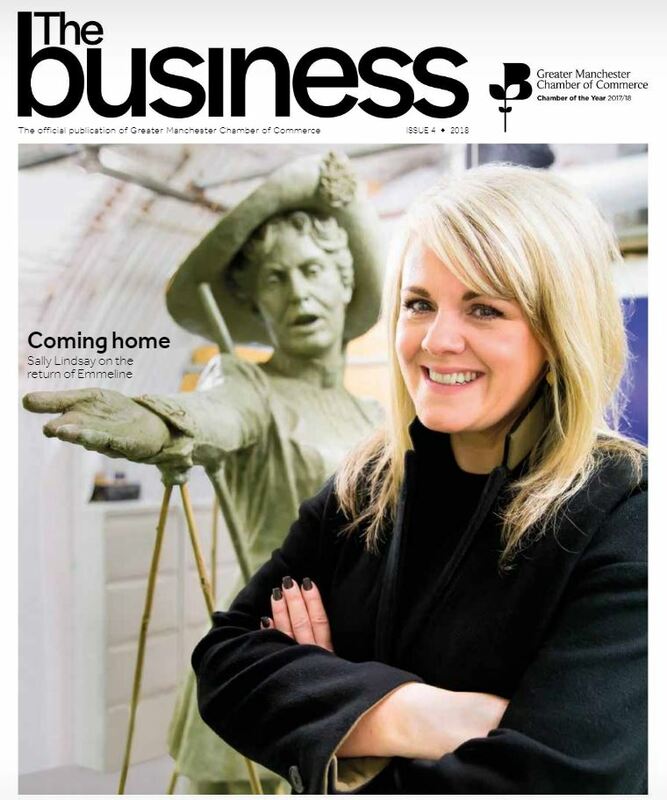 RoC Consulting is currently featured in Issue 4 (November 2018) of the Greater Manchester Chamber of Commerce “The business magazine ”. We would like to thank Allied London for giving us permission to conduct the interview and photo shoot at No. 1 Spinningfields. Our thanks to the photographer and we are proud to share some of the images from that shoot on the home page and hope you like them as much as we do! Manchester New Square making good progress!